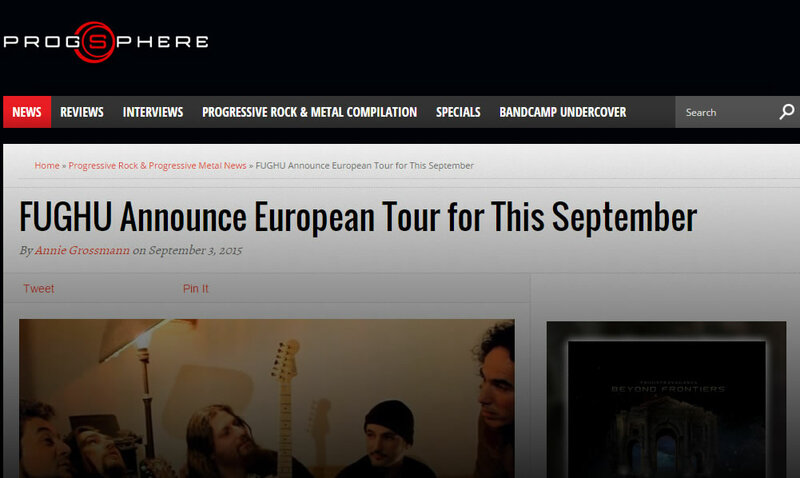 Prog metal gauchos from Buenos Aires, Fughu are coming to Europe later this month for their first European tour. The band that opened for Dream Theater at the Luna Park in 2008 will play in Vienna (Austria), Subotica (Serbia), Novi Sad (Serbia), Belgrade (Serbia), Szeged (Hungary), Cluj-Napoca (Romania), Bielsko-Biala (Poland), Wroclaw (Poland), Poznan (Poland), and Berlin (Germany). The Argentinians will be joined by Polish post/prog rock band Abstrakt on select dates. For the full tour dates check below. Fughu released three studio albums so far: “Absence” in 2009, and in 2013 they put out two albums simultaneously “Human (The Tales)” and “Human (The Facts),” which were received very well by fans and media. The records feature guest contributions by guitarist Jeff Kollman, and singers Dario Schmunck and Damian Wilson (Threshold, Headspace, Landmarq,Maiden United, Ayreon, Star One). The band is currently readying their fourth studio record, but they will take a break from September 17th to September 27th and visit Europe for the first time. “We are very excited to visit Europe for the first time and present our work to people there. We had very good feedback from the audience and media located in Europe, and we feel that our music is very appealing to progsters in Europe. This time we will be playing in Austria, Serbia, Hungary, Romania, Poland and Germany and we hope to see and meet many prog lovers. We would love to invite everyone who loves prog metal to come and see our shows, we promise great fun,” wrote from the Fughu camp.